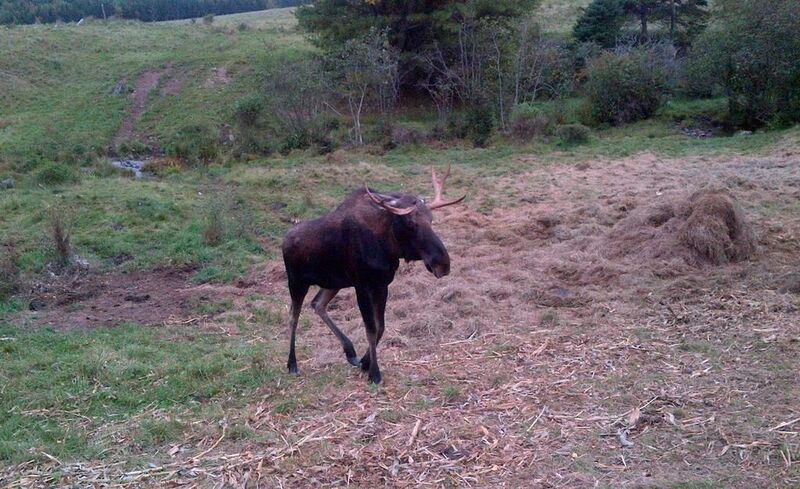 HALIFAX – Nova Scotia wildlife officers are seeking public help in identifying poachers who killed an endangered mainland moose. The remains of the animal, which was last seen last Thursday, were recently found in the woods near Highway 101 near Mount Uniacke. It was cut up, the meat was removed and the hide and head were left behind. The discovery came after the four-year-old animal was tranquilized last month as it was roaming near St. Croix in Hants County and it was set free in Pockwock, near Halifax. The Natural Resources Department says the moose meat contains residual tranquilizer drugs and is not considered safe to eat. The moose is an endangered species in areas of the province other than Cape Breton and conservation groups have been attempting to re-establish the mammal on the mainland. It has been illegal to hunt the endangered mainland moose for over 30 years, but poaching has remained a factor slowing the recovery of its population.